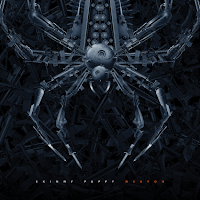 Hailed as the godfathers of electro-industrial, Skinny Puppy has been producing innovative electronic music for over three decades and has never been shy about voicing their opinion about issues that plague society. 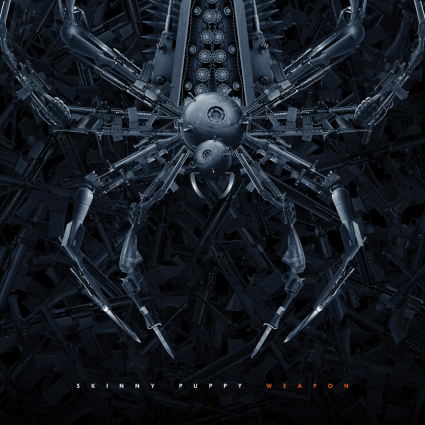 The group’s latest, Weapon, stands as a commentary on that which it was named after. For this release, the duo of cEvin Key and ohGr (with the aid of Mark Walk) ventured back to the early days of composing simple and direct songs that focus on strong abstract themes. In this case, the glorification of gun culture and the mass media’s homogenization of an instrument of death into an entertainment centerpiece.